BMW and General Motors (GM) are looking to blockchain technology to share data from their self-driving cars, reports Coindesk. Moreover, the car companies realize that keeping self-driving car data private will not help this technology move forward. Instead, the sharing of data should speed things up exponentially. 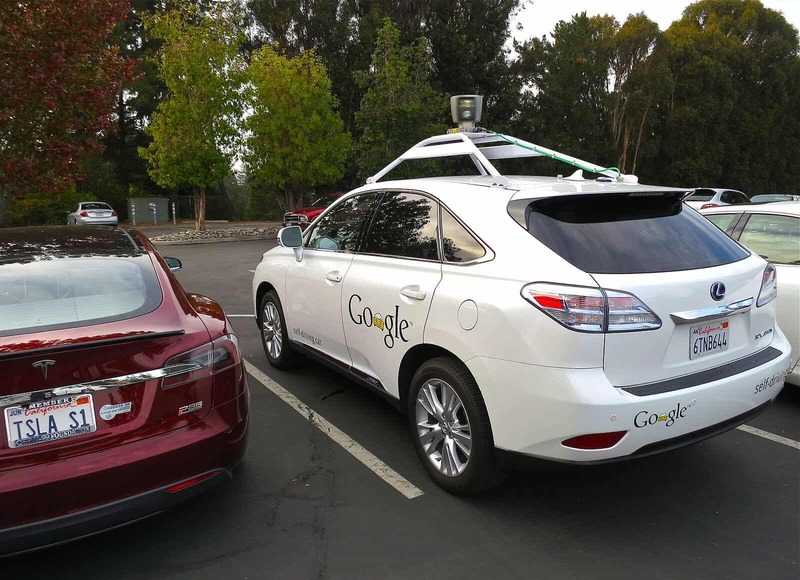 The Rand Corp report, an American nonprofit that offers “research and analysis” to the United States Armed Forces, claims that getting self-driving cars to the point of complete safety may take “hundreds of billions of self-driven miles”. This is another reason companies must share data with one another. Sebastien Henot, the head of business innovation at Renault-Nissan-Mitsubishi Alliance Innovation Lab in the Silicon Valley, spoke to Coindesk on this matter as well. Henot claims that companies keeping their data private is an “old fashioned way” of thinking. A better way is to think of information “like cooking ingredients”. Companies can mix and match the different ones to create something “really valuable”. Here, the head is referring to companies like Google and Waymo who keep data to themselves.